COUNTERFEIT products are the bane of every e-commerce company’s existence. It is no doubt that one of largest markets in the world for e-commerce, China, faces this challenge on a day-to-day basis. 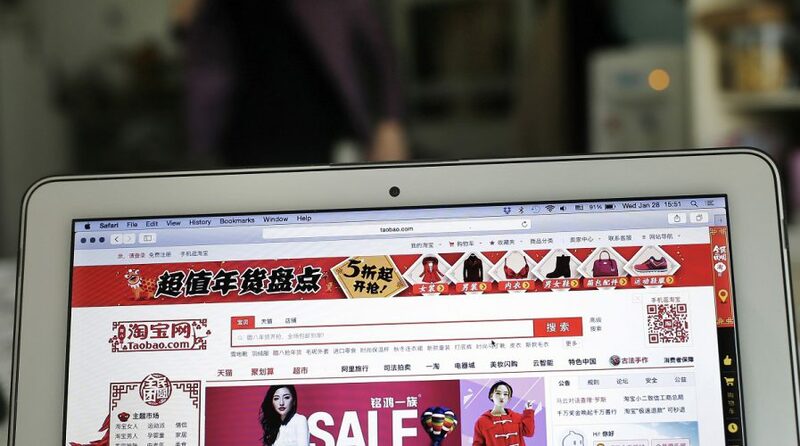 The country’s largest e-commerce company, Alibaba Group Holding Ltd. has tightened its policies against copyright infringements when it comes to dealing with counterfeiters. Brands advertising on the platform will now face fewer struggles issuing complaints and reporting counterfeit products. Within a year, Alibaba removed close to 380 million products and shut down about 180,000 Taobao stores. The e-commerce giant also sealed 675 production and operations of counterfeit items. Alibaba has received countless complaints and criticisms from merchants in the past for not actively taking preventive actions to counter these counterfeiters. As such, Alibaba has decided to lose its reputation as a haven for fake goods to earn the trust of international brands and eventually expand outside of China. In a letter to the United States Trade Representative (USTR), the company addressed that “counterfeit goods are absolutely unacceptable. We do not tolerate or condone those who steal other people’s intellectual property”. Alibaba’s vow comes after the American Apparel and Footwear Association said counterfeit products remain “rampant” on the Chinese retailer’s shopping platforms, reported the Wall Street Journal. Unifab, an anti-counterfeit organization, called for Alibaba to be reinstated on the USTR list of markets notorious for selling counterfeit goods, and said in spite of “years of negotiations”, Alibaba has failed to implement any “proactive measures”. Beginning January, Alibaba will become more rigorous towards repeat offenders by shutting down accounts that accumulate up to three infringements. One of the efforts taken by the company this year was banning merchants that deliberately distort trade marks in product images. In order to do this, Alibaba has the IT capacity to scan over 10 million product listings daily. E-commerce companies like Alibaba need to continue taking stringent measures to strengthen copyright and intellectual property protection. On top of that, merchants should also continue to put effort in increasing brand visibility, monitoring advertising and promotions activity, taking proactive actions, and acting swiftly.